This section on the theories associated with Visual Learning provides an overview of the area. It is not intended to be complete, or authoritative, but rather provides some background and ideas from which people can draw. 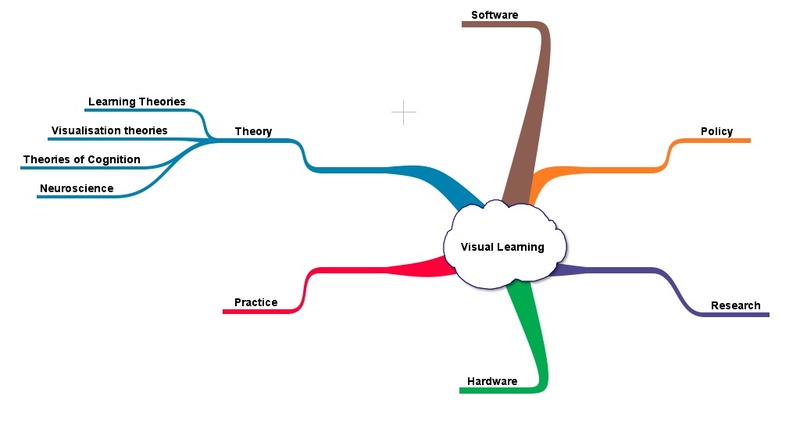 Towards a Theory of Visual Learning explores findings from Neuroscience research to suggest how and why Visual Learning appears to have such a profound impact on the learning process. Theories of Learning gives thumbnail sketches of key theories and theorists, and suggests ways in which they can contribute to pedagogy and classroom learning. Neuroscience provides an understanding of the ways in which current research illuminates the learning theories – and also dispels some current myths and misunderstandings of the nature of learning. 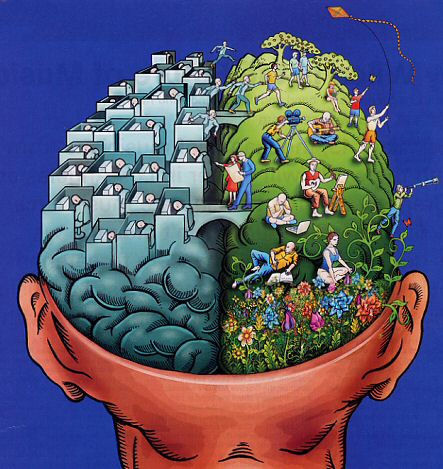 Theories of Cognition suggest ways in which we construct meaning, and the ways in which technologies can affect this. Visualisation Theories try to draw together insights from all of these topics to provide a rationale for Visual Learning.